1. 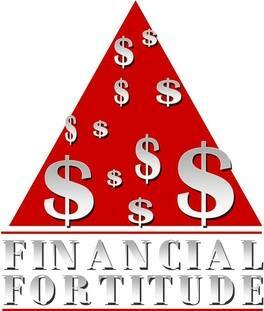 Financial Fortitude Workshop titled “Debt Management & Savings & Investments Seminar” in partnership with Primerica. National economic trends, such as unstable employment, the threat to Social Security as we know it, and the widening gap between wealth and poverty are the basis for the development of Financial Fortitude, the current Economic Development Program Initiative of Delta Sigma Theta. Financial Fortitude is a process that will help program participants to set and define goals, develop a plan to achieve them, and to put the plan into action. The process serves as a blueprint to address all aspects of personal finances. The Sorority has made available chapter tools for the process, including a Money Smart Adult Education Program and a Money Smart computer -based instruction tool from the FDIC to complement the Financial Fortitude Program. 2. 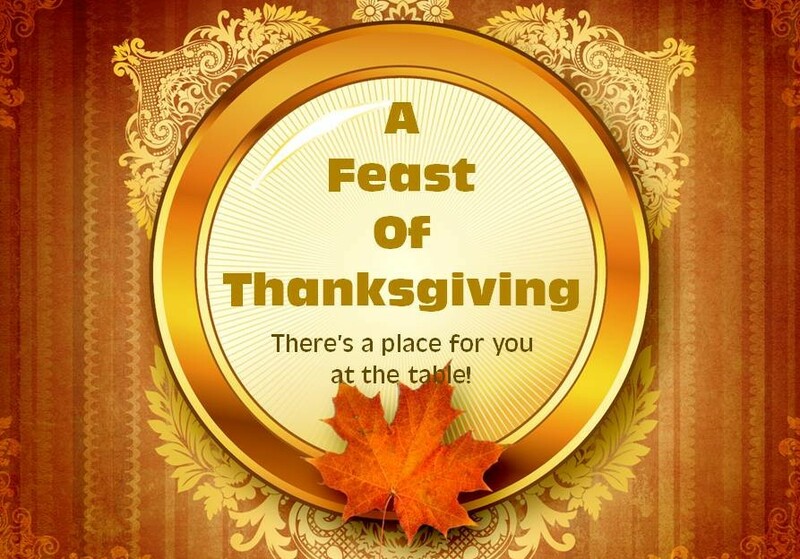 Thanksgiving Day Dinner and Fellowship in partnership with local organization, churches and business. We are set to host our 10th year in 2015. We have fed over 2000 people over the past 9 years. We have also delivered food to the area women and men’s shelters and catered to adolescent group homes from NWI.